Mark your calendars now, because one of golf’s biggest events of the year, the Farmers Insurance Open, returns to San Diego in 2014. 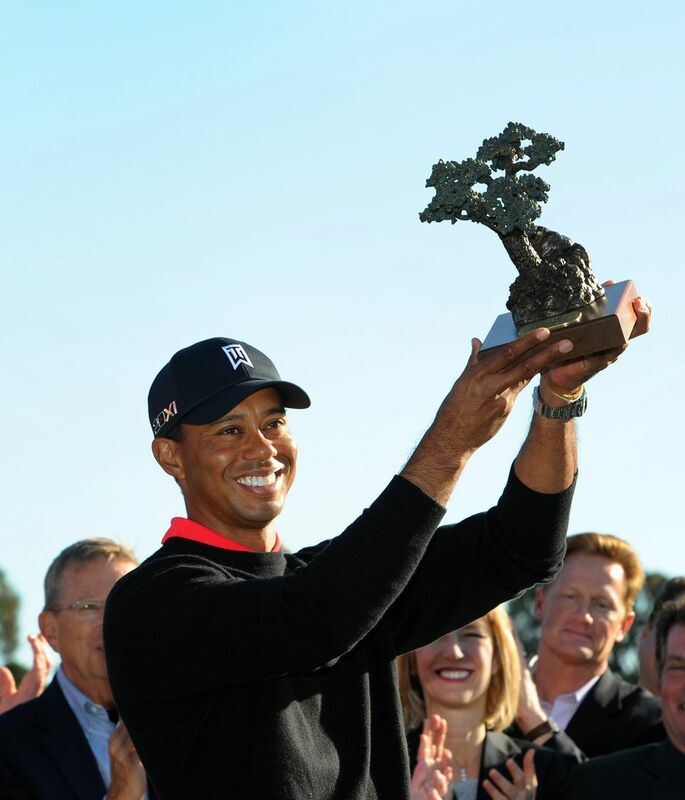 San Diego’s leg of the annual PGA TOUR will take place Jan. 23-26, 2014, at the iconic Torrey Pines Golf Course. The 2013 champion, Tiger Woods, will be among the prestigious PGA TOUR pros vying for the 2014 title. The defending champion has won the tournament seven times, including in 2013 when he received the Farmers Insurance Open title with a 14-under score of 274 and a four-shot win over 2012 champion Brandt Snedeker. In addition to world-class golf, guests at the Farmers Insurance Open will have the opportunity to enjoy premium hospitality suites and attractions. The Tilted Kilt Terrace will offer a high energy, sports bar environment on the 15th green where fans can watch live golf, eat from a Kilt-themed menu, and order drinks from premium cash bars. At the Michelob Ultra 19th Hole, guests get to enjoy 30,000 square feet of interactive fan activities, themed concession stands, Mega LED screen with live golf coverage, and a beer garden. The under-21 crowd can visit our Birdies for Charity Zone to learn more about the Farmers Insurance Open’s beneficiaries, or stop by our brand new Farmers Social Zone to get connected and enter to win cool prizes. 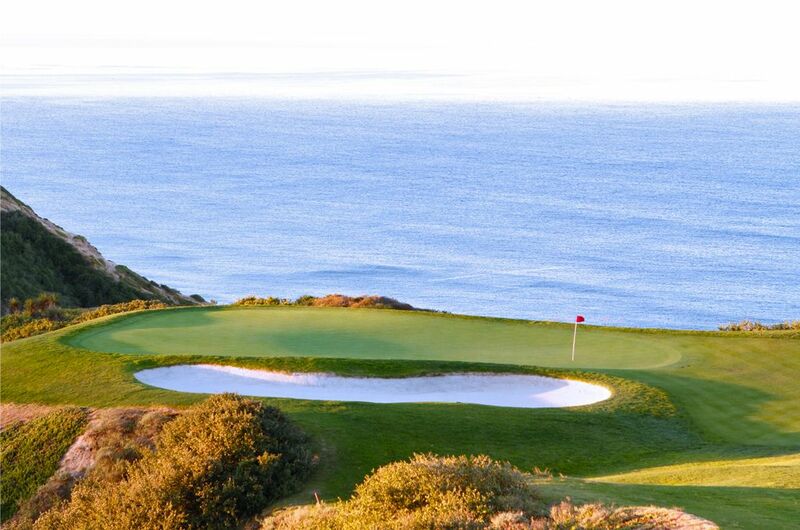 Tournament play begins Thursday, January 23 and will conclude Sunday, January 26, followed by the Awards Ceremony on the 18th Green to complete the 2014 Farmers Insurance Open. Make your plans now to attend this elite sporting event! Do you have a favorite sporting event to attend in San Diego? Tell us about it in the comments below. This entry was posted in Attractions, Golf & Sports, Insider Tips, San Diego Events and tagged farmers insurance open, golf, golf course, Tiger Woods, Torrey Pines, Torrey Pines Golf Course, tournament by Brian. Bookmark the permalink. I am married with two beautiful children and loving life. I’m pretty sure my head size is literally getting larger every year I go past 30, is that normal? I love my job & hometown of SD and if you ever visit you’ll understand why my city is better than the rest. Golf in the morning. Then head to La Jolla shores with friends. Wrap it up with dinner at a great sushi restaurant and then finish watching the Padres beat the Dodgers. Behind the scenes just about anywhere. I always want to know what’s making it all tick, at a theme park, a ballpark, or a concert. I love seeing what's happening behind the curtain. Hanging at the beach and playing volleyball with friends. I also really love going to dog beach & now that I’m a new dad, anywhere that makes the little guy laugh. Burgers and beer for sure! The Fray - The Fray, Bless His Name - Jeremy Riddle, New Radicals - You Only Get What you Give, and Bobby Brown - On Our Own. No more, I got in trouble from IT for downloading at work!